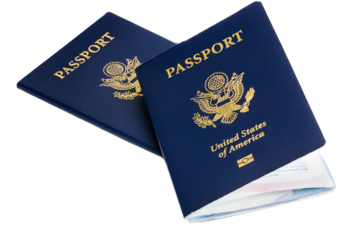 The library accepts applications for new passports. You will also be able to take your passport photo at the library for $10. Passport services are by appointment only. Please email promotions@hccpl.org to make an appointment. Visit the U.S. Department of State’s website for more information about each step. A photocopy of U.S. Citizenship evidence and a photo ID are required. 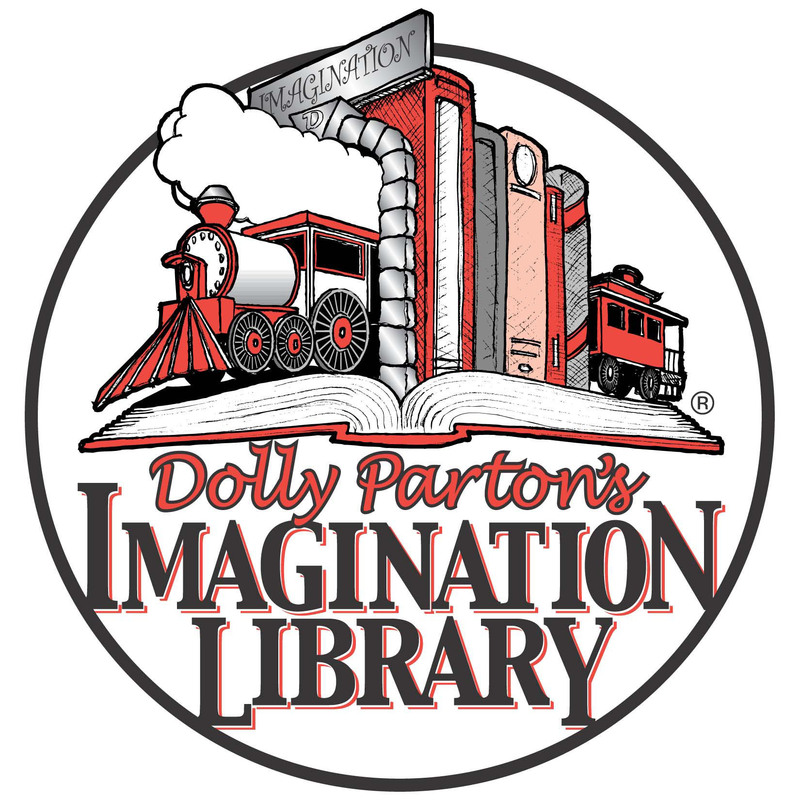 The library offers copying services for $0.25 per page (each document must be copied on a separate page). 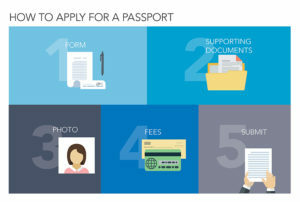 Please photocopy all materials BEFORE your appointment time with the Passport Acceptance Agent. 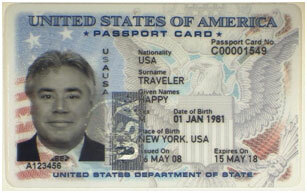 The passport card is Real ID compliant and can be used for domestic air travel. Thank you to our passport sponsor, Higgins Insurance!